(TORONTO) – With over 3 million sold worldwide, Toyota hybrids have proven to the world that they are more than ready for real world driving. Now Toyota Canada has come in 21st place out of 146 cars entered and only 92 finished with a Toyota Prius Plug-in at this past weekend’s Rallye Monte Carlo des Energies Nouvelles, the world’s oldest and most prestigious green rally, which kicked off the 2012 FIA Alternative Energies Cup season – proving that Toyota hybrids are more than ready for the rally world. 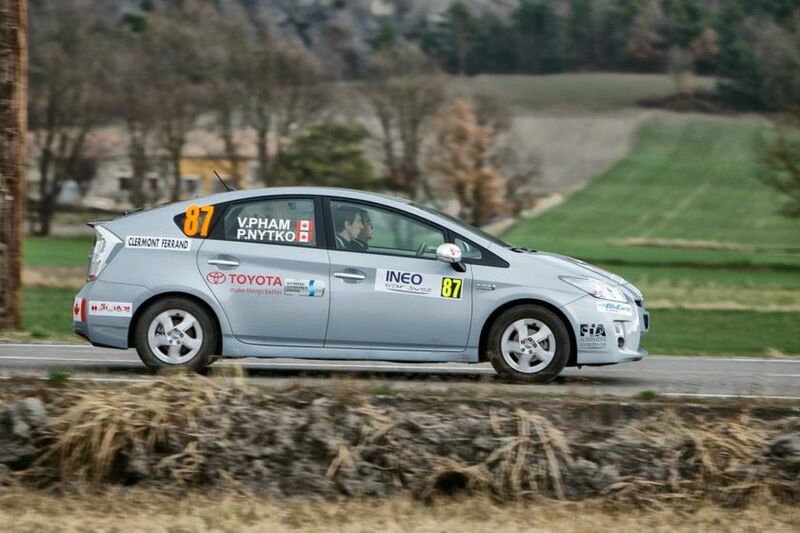 The Toyota Prius Plug-in Hybrid Vehicle (PHV) that placed 21st was driven by Vinh Pham, Toyota Canada’s Advanced Technology and Powertrain Engineer, with seasoned rally racer and Toyota Canada colleague Peter Nytko alongside again as navigator. 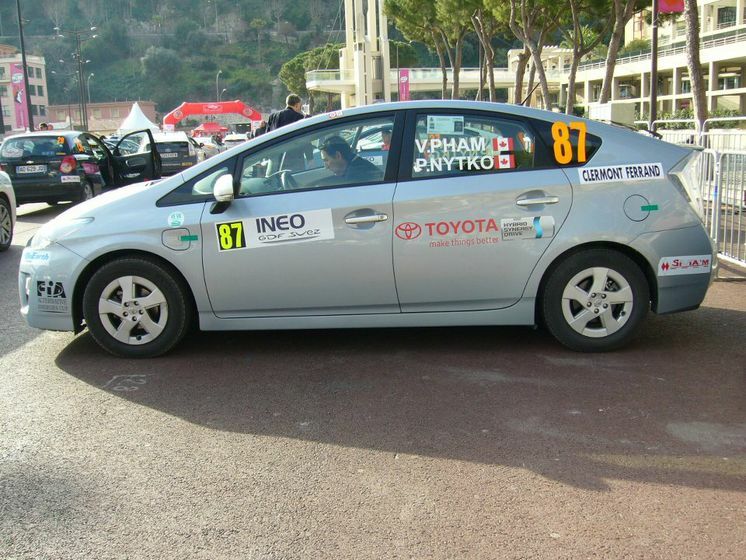 Last fall, the duo teamed together in the Toyota Prius PHV to win the 2011 Rallye Vert de Montréal, which qualified them for the Monte Carlo event. 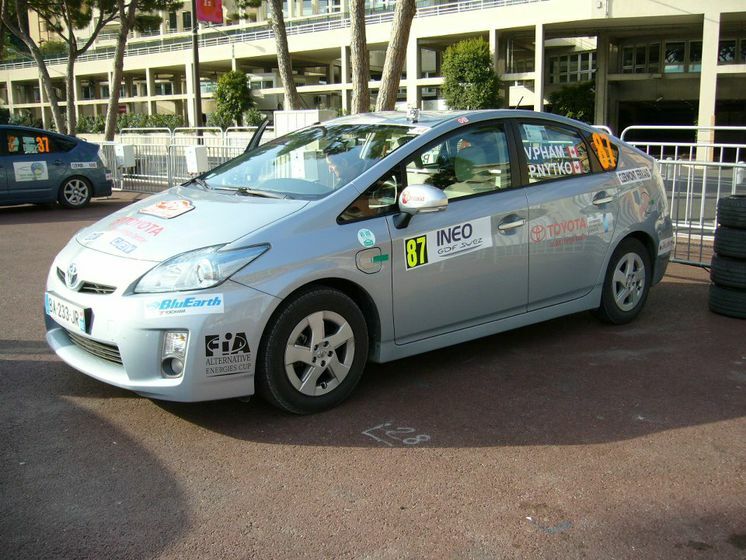 The Rallye Monte Carlo des Energies Nouvelles, organized by the Automobile Club of Monaco, has been held each year since 2000. The event attracted 146 competitors who drove about 800 km over the course of three days. 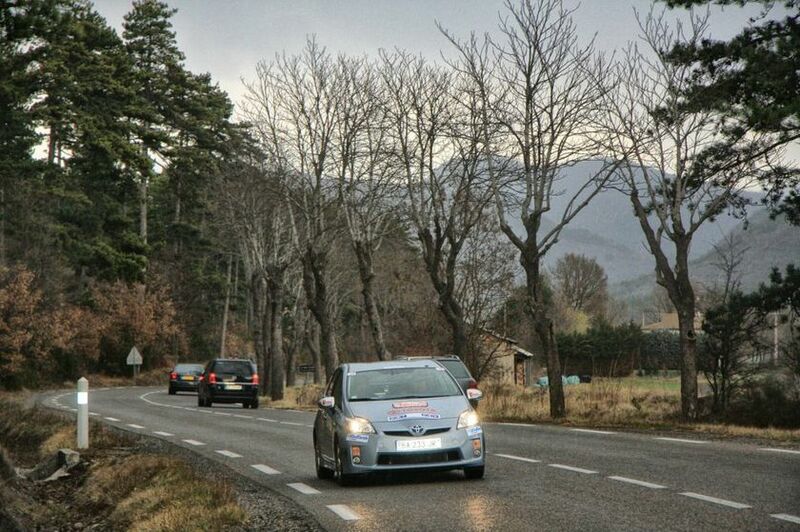 The rally was the first event of the year in the FIA Alternative Energies Cup series, an annual competition started in 2007 that consists of 13 rallies throughout the world. For more information about the FIA's Alternative Energies Cup and the Rallye Monte Carlo des Energies Nouvelles , visit www.fia.com/en-GB/sport/championships/Pages/alternative.aspxand http://www.acm.mc/page-tab-elec.php?id_menu=6&id_sousmenu=31&lg=enrespectively. Toyota Canada Inc. (TCI) is the exclusive Canadian distributor of Toyota, Lexus and Scion cars, SUVs and trucks. Toyota Canada offers the most fuel efficient passenger car fleet in Canada, led by the industry’s largest selection of advanced technology vehicles such as the Toyota Prius. With a rich history of respect for the environment, Toyota Canada Inc. and its Dealerships align with like-minded organizations including the Toyota Evergreen Learning Grounds program and through the Toyota Canada Foundation, Earth Day Canada and Scientists in School, to make things better where we live, work and play. Additionally, Toyota’s commitment to operating in harmony with the environment and sustainable mobility can be found here, in the Toyota North America Environmental Report. TCI’s head office is in Toronto, with regional offices in Vancouver, Calgary, Montreal and Halifax and parts distribution centres in Toronto and Vancouver.